Ukraine’s ex-president Viktor Yushchenko perjured himself in court when he said that he was not involved in natural gas talks with Russia, an anonymous source in the Kremlin has said. ­Russia’s state-run news agency RIA-Novosti has quoted an unnamed source from the Kremlin administration who claims that Yushenko lied when he spoke in court on Wednesday at the trial of former Ukrainian Prime Minister Yulia Tymoshenko. Tymoshenko has been accused of abuse of office by signing a natural gas deal with Russia which allegedly caused material damage to the Ukrainian economy. While testifying, Yushchenko said that he knew nothing about the contract details and that Tymoshenko had deceived him, as he had been lead to believe that the gas price was good. 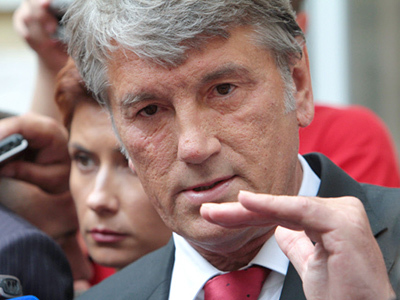 “Yushchenko is lying to the court. When he occupied the presidential post he personally wanted to gain political dividends and suggested to Russian President Dmitry Medvedev that they sign an agreement on the settlement of the gas problem. For this he got a reply that this question falls within the responsibility of the governments of the two countries,” the agency quoted the source as saying. 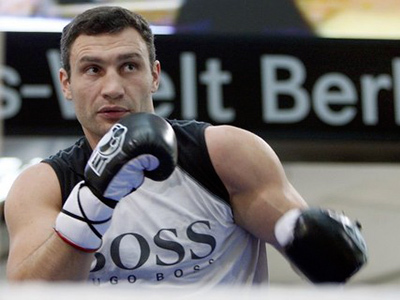 On Wednesday several Ukrainian politicians expressed a similar position. Parliamentarian Sergey Vlasenko said that Yushchenko’s testimony contradicted what he had heard from his colleagues in the Supreme Rada. “I even had the impression that he lied several times while under oath,” Ukrainian agency UNIAN quoted Vlasenko as saying. Tymoshenko said in court on Wednesday that she had no questions for Yushchenko and believed that he would have to live with himself for everything that he had said. 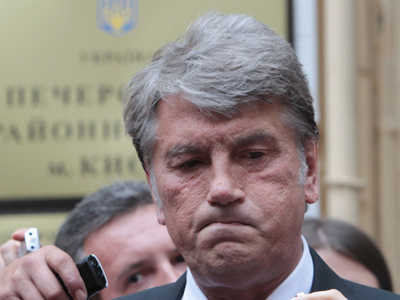 After speaking in court, Yushchenko’s press service issued a statement which said that while the former president did not give a positive assessment of the 2009 gas deals, he had never supported the legal prosecution of the former PM Tymoshenko. “The negative assessment of the gas deal does not mean that Yushchenko supports the authorities’ unlawful actions against Yulia Tymoshenko, especially placing her in custody before the court verdict is pronounced,” Yushchenko’s press secretary Irina Vannikova told reporters. Ukraine is currently seeking to reconsider the natural gas deals with Russia, as many analysts see the trial against Tymoshenko as an attempt to declare all previous deals invalid before taking Russia to an international arbitration court. 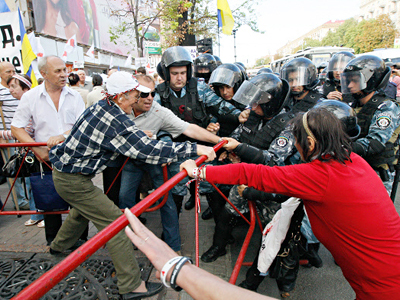 Tymoshenko was arrested less than a week before the meeting between the Russian and Ukrainian presidents in Sochi, where the two leaders tried to reach an agreement on the gas issue, but failed to do so. However, Ukrainian President Viktor Yanukovich has said that an agreement would be better than legal proceedings in this case.